Back at it! Blogging the transiting Moon through the 12 houses. Using my own lunar transit as example but describing the typical energy/ emotional needs and moods common to lunar movement through that house. Houses, as I’ve been blogging, relate to a particular area of life and the Moon energy relates to yeah, exactly that: emotional needs, moods and security issues. So essentially, I’m describing the area of the life that will be stimulated by Moon energy as the Moon moves through that house of the zodiac. 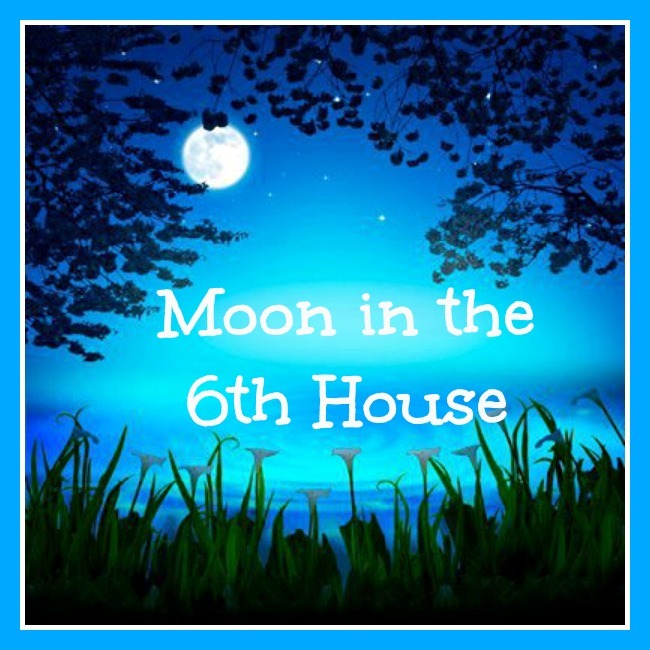 We’re now at house 6 with the Moon-House blog posts and if you’ve been following, every few days the Moon stimulates a different area of life… an area that is common to humanity; a shared reality. Astrologer Steven Forrest says that we ARE our signs and we DO our houses. Houses are something we all ‘do’. For example, we all have a physical self (1st House), we all deal with values and resources (2nd house), we all want to communicate, be heard and satisfy our curiosity (3rd house) and so forth. Common life themes–that describes the houses. So now we are House 6 for the purposes of this blog. And my own Moon is transiting through this house which is ruled by Virgo and Virgo relates to details and thoroughness; thus, the recap above. My Moon made me do it! It felt emotionally satisfying (Moon) to give that recap–it made my moody Moon happy. We say the Moon is moody because it changes it’s location so quickly–I mean just a few days in each sign, in each house; it’s pretty fluctuating. This should give you insight into anyone you know who has a Cancer (ruled by Moon) Sun Sign or a Cancer Moon sign. But let’s stick to our topic here–the 6th house Lunar transit and let’s talk about the 6th house some more. 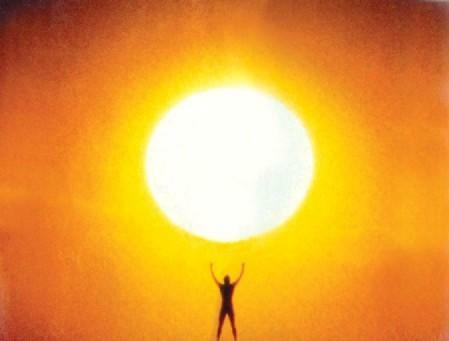 The 6th house area of life (common to all of us) relates to service and finding one’s natural skill. Mentors is another area that relates to 6th house–you know, those people who will take you under their wings and then eventually you take others under yours. So in this regard we could naturally see how it would be typical to be sensitive (Moon) to respect at this time (as the 6th house relates to mentor/teacher). The emotional needs when the Moon transits the 6th is to feel competent and useful (sort of what I’m trying to do here now in writing this blog post). So the psyche at this time would be sensitive to those issues of usefulness and competency. 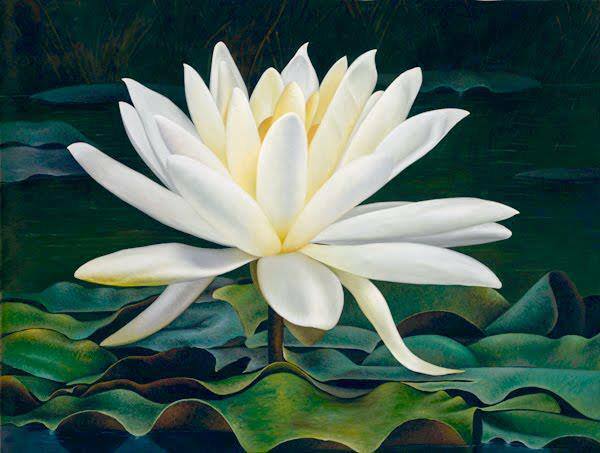 Going back to the teacher and mentor part of the 6th house common experiences, it wouldn’t be unusual to experience a spontaneous emotional openness to teachers, role models and mentors during this time of the lunar cycle. In fact, as I pointed out at the beginning of this blog, when you work with the Lunar transit energy in your own life, you can plan when may be a good time to take particular actions. This transit would be a good time to connect with teachers and mentors, etc. And then of course, if you knew when your own teacher was having a 6th house transit of the Moon, you may know when they would feel emotionally connected to their students. Anyway, the 6th house lunar transit is a time when you want to feel useful and really don’t want to engage in meaningless duties–that could feel like enslavement. Health and nutrition are also common experiences that are tagged and categorized within the 6th house common experiences of life. The 6th house is known to be the house of the healer for this reason; so there may be an emotional need for reviewing herbs, medicines visiting the physician (if necessary) and this type of thing. If you are the healer then you will feel even more like contributing to the health and well-being of others at this time. This is especially true with small animals too, since the 6th house relates to the common human experience of connections with small animals, such as cats and dogs–pets. You may find a special connection to your pet is typical at this time of the month. There is a connection of the 6th house to ‘small community’–like neighbor with and S and the end. The small neighborhood–doing something that the neighbors may appreciate. One last thing–and I should have been adding this to every post thus far. Lunar energy is very PSYCHIC energy and therefore one would tend to be very intuitive or psychic about the area of their life (the house) that the Moon transits. So for example, more intuitive/psychic about the physical self as the Moon transits the 1st house and more intuitive/psychic about money, what is valued, resources during a 2nd house Lunar transit and so forth and so on. PS– once you learn the houses, planets and signs and the archetype associations, its easy to put them together to divine a chart interpretation. Personal Note: In my own life, as the Moon has been moving through my 6th house. The Moon may be moving through a different house for you at this time, and the way you find out is to create a transit chart at www.astro.com and see which of your houses Moon is currently in. (See the bottom of the MOON THROUGH THE FIRST HOUSE post for more info. on how to do that.) More my personal association with my 6th house lunar transit: I’ve been caring for 3 cats at one daughters home and another cat (and fish) at my other daughter’s apartment. And doing healing work with one particular cat who has been ill and getting him to eat and drink. This very much relates to the 6th house archetype of small pets and healing work of the 6th house. He ate very well yesterday and drank water too and my part in helping with that was very emotionally satisfying. And also knowing that I am helping my daughters. The feeling that I had went something like, ‘Even if other area of my life may be failing or even if nothing else comes together for me, this is one thing that I can do to be of service and I don’t care about anything else right now’. I have also had a health concern of my own that has magnified since Luna entered my 6th; and while this is nothing serious, the emotions are tied to it right now. Enough said. Anyway, since the Moon entered my 6th, it has been acutely emotionally satisfying to feel how useful I have been to both of my daughters and also to my grandson who I’ve helped by getting him to his high school activities. It isn’t hard to see the 6th house connection. The Moon doesn’t move into my next house, the 7th until tomorrow afternoon. If I can personally relate any more 6th house lunar transit examples, I will come back and post those below. Otherwise, see you in the 7th house soon!